Bitcoin mining has decreased by 7%. Despite the beginning of the recovery, during which the price of Bitcoin rose above $ 4,000, many miners still work at a loss or with zero profit. Therefore, miners in China, who traditionally led the industry, massively close farms or change their job profile. A similar process, albeit on a smaller scale, is observed in other countries of Asia, as well as in Europe. However, the Bitcoin blockchain is designed in such a way that it is automatically regulated in conditions of high complexity; This avoids excessive transaction wait times and transaction costs that are too high. Reducing the complexity of mining by 7%, most likely, indicates the beginning of the revival, amid rising prices, when many experts believe in the bitcoin price of $6000 is a reality soon. 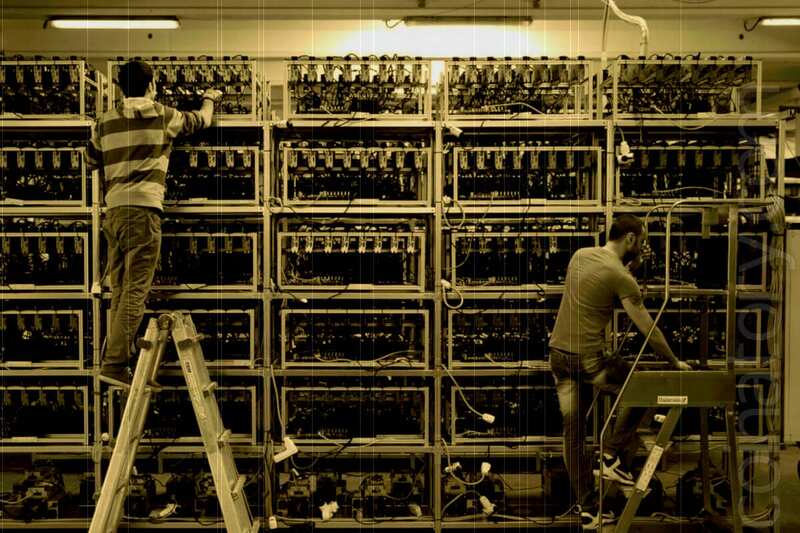 Although miners who get rid of bitcoin mining do not turn to other cryptocurrenc, but leave the sector as such, this does not mean that in the short term there is a threat to the normal functioning of Bitcoin, since a dynamic system of adaptation to the level of complexity provides hashrate sufficient for network maintenance.